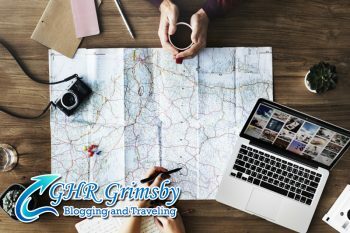 GHR Grimsby site is a cumulative blog site of specialist travel authors, directed by knowledgeable travel reporter and editor Luke Barlow, who report on patterns, experiences, celebrations and nighttime experiences internationally. 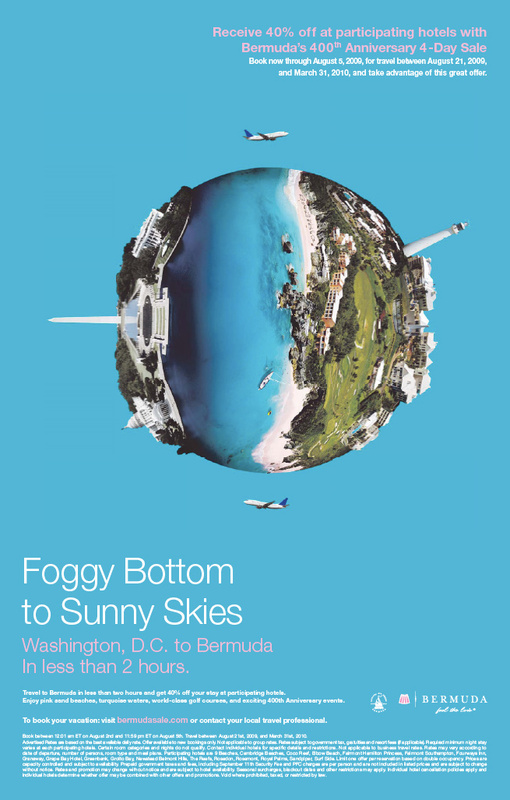 We release lovingly-compiled ‘Traveller Corner’ city overviews of all our preferred locations, in addition to fresh and informative function short articles on the quirkiest trends, the most appealing experiences and the best night life our limitless interest can discover. (Just hover you mouse over the “Adventures” tab on our leading menu to search current posts by classification). And because everybody has to smell the flowers– and not the coffee– occasionally, we want to offset our metropolitan Odysseys with the periodic jaunt in the outdoors in our Escape area. City breaks are what we live for most of all, and apart from our abovementioned Traveller Corner guides, we also note our preferred cities according to style. Make certain to visit our preferred spending plan breaks and romantic locations. How did this all start? Why do we feel cities are the phase of the best travel experiences? Why is being a multi-author blog site necessary to our identity? What is our objective declaration? For a thorough take a look at who we are, what we do and why and how we do it, head in this manner. GHR Grimsby invites concepts from new authors with experience, style and a bag filled with street savviness. Have a look at our submissions standards then get in touch with the editor with any proposals. Travel professional photographers are also welcomed to get in touch. We pay! 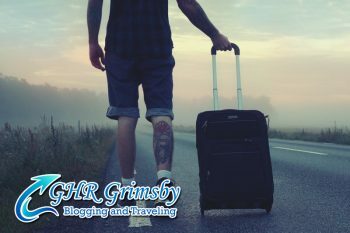 Marketers, brand names and locations who want to be connected with GHR Grimsby are welcomed to get in touch. 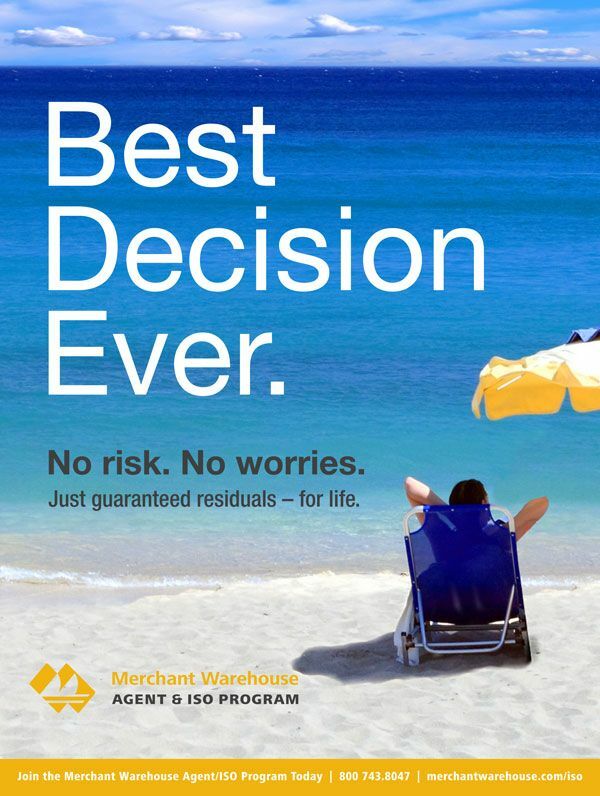 We provide versatile advertising, and our rates are competitive. 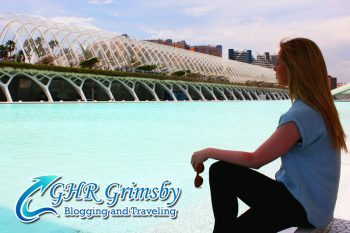 We also think about non-spammy visitor posts associated with take a trip for publication. For all other queries please call us through e-mail: Luke@urbantravelblog.com. Copyright © 2019 GHRGrimsby.co.uk. All rights reserved.